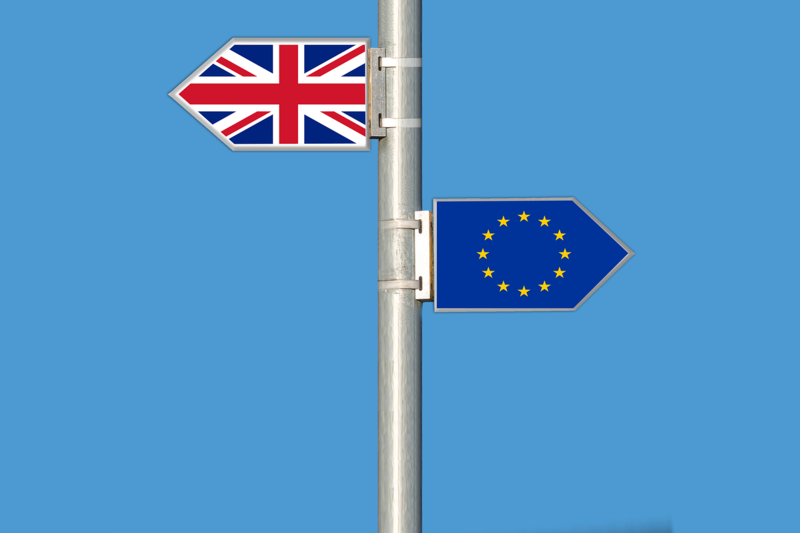 The UK political world remained dominated by Brexit in January with Theresa May firstly suffering a 230 margin defeat of her original deal early in the month. Subsequently, she has won a vote for an amendment by 317 to 301, that called for scrapping the Brexit agreement’s Irish border backstop in favour of “alternative arrangements”. She now has the task of trying to convince the EU leaders to amend the original agreement. The FTSE 100 recovered from a tough end to 2018 by closing January at 6,968.85, up 3.6% on the 2018 year end level. Over in the US, the Dow Jones 30 also bounced back, up 7.2% on the closing 2018 level. In terms of currency, £ Sterling ended January at 1.31 US Dollars. This was 2.8% higher than the closing figure at the end of 2018. Similarly, against the Euro, £ Sterling ended January at 1.15 Euros, which was 2.9% higher than the December closing figure. Inflation, as measured by the Consumer Prices Index including owner occupiers’ housing costs (CPIH), was 2.0% in December 2018 (this is December’s data which is reported in January). This was down from 2.2% in November 2018. The 12-month rate for the Consumer Prices Index (CPI) rate which excludes owner occupied housing costs and council tax was 2.1% in December 2018, which was down from 2.3% in November 2018. The Bank of England maintained interest rates at 0.75% in January following the increase in August last year. With inflation remaining unchanged, this means long-suffering deposit savers continue to lose money in real terms when you consider the rate of savings interest compared to the rate of inflation. With external influences remaining uncertain and it currently being a volatile period for investors, it is increasingly important to invest in a well diversified investment proposition. Past performance is not a guide to future performance. The value of an investment and any income from it can fall as well as rise as a result of market and currency fluctuations. You may not get back the amount you originally invested.